My problem is that I constantly vacillate on which one. Your thoughts here would be welcomed. A few criteria --I want it to be steel or titanium, and my lifestyle is half casual (golf shirts) and half semi-dressy (sport coat without a tie). I like the fact that the 1940 models are a little dressier; also I'm a traditionalist when it comes to watches. And I really like fine movements. A year ago I fell in love with PAM 614. But I wasn't sure if 47mm worked as well for dress and I had mixed feelings about the date. Useful but not historic. 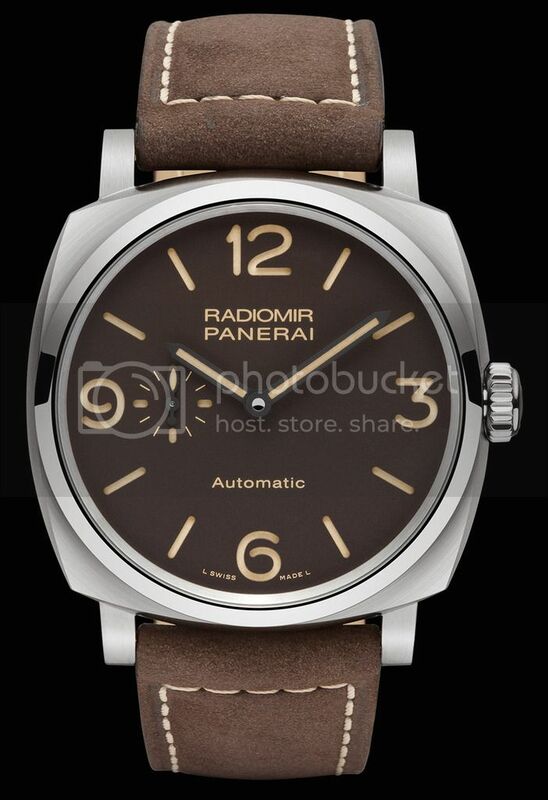 Six months ago I was smitten with PAM 619. 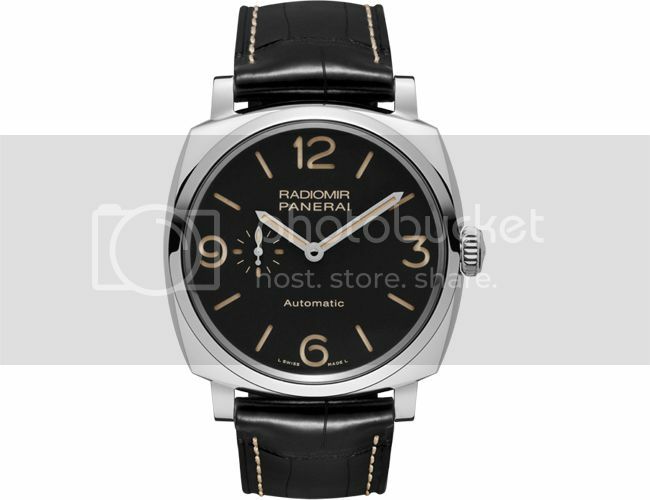 45mm and really thin for a Panerai, with a great new micro-rotor movement. But its wonderful vintage look is a little casual. 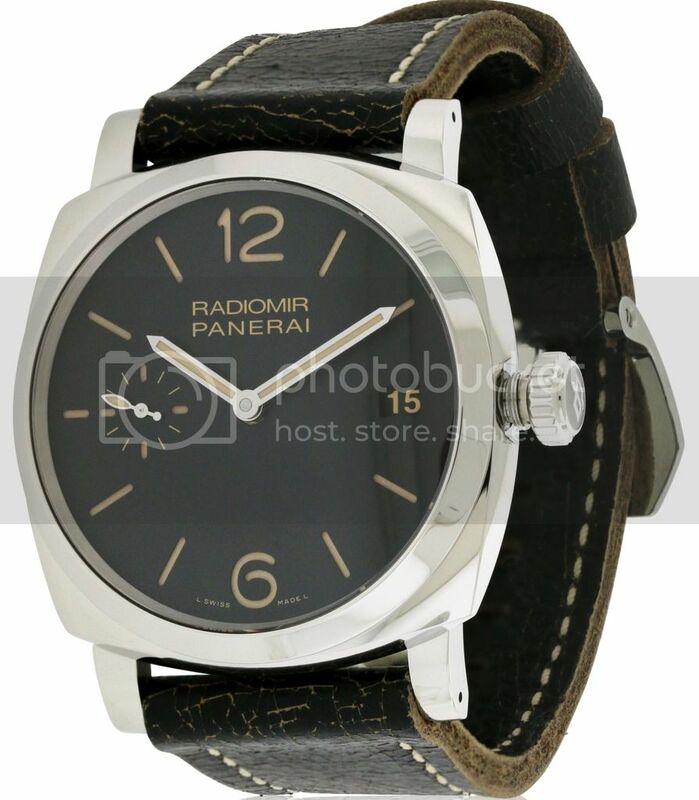 Then I considered PAM 572 --the predecessor to the 619, in steel. Dressier for sure, but to me it doesn't have the panache of the 619 with its vintage brown look. It seemed like a compromise, but a nice compromise. Just harder to fall in love. Any thought about these three --or any alternatives to complicate matters--please let me know. Regards, Michael Friedberg Time is measured not by a watch, but by moments.